Bosch R-Tec technology for SDS-max® chisels use an energy-diverting reflection element that increases material removal by 15 percent. Because the energy is dispersed back into the material, the tool and bit do more of the work with less vibration for the user. 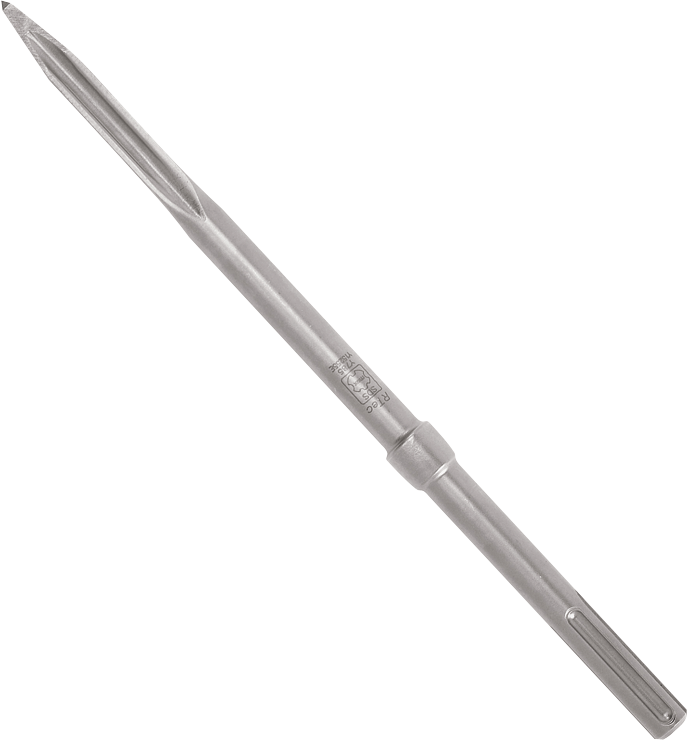 R-Tec chisels feature a unique cutting head with extra wedges for increased breakout.